The North Korean leader on Monday warned Washington that Pyongyang could reach the entire U.S. mainland with nuclear weapons at anytime, while also expressing willingness to “urgently” hold an inter-Korean meeting for the 2018 Winter Olympics. 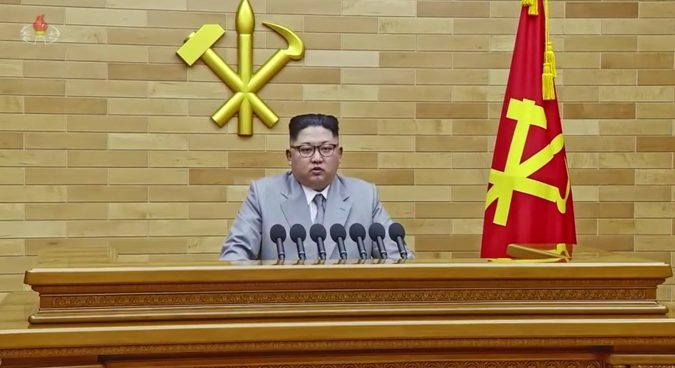 Kim Jong Un, clad in a silver-colored western suit and tie, showed notable confidence in his country’s nuclear arsenal during a 30-minute New Year Speech aired by state broadcaster Korean Central Television (KCTV) from 09:00 Pyongyang time. “Our nation’s nuclear force can smash and respond to any nuclear threat from the U.S. and our strong deterrence can suppress the U.S. from playing with fire…” Kim said. And the North Korean leader also warned the U.S. by saying he can order the launch of a nuclear attack at any time. “The U.S. will never be able to start a war against me and our country,” he said. “The entire U.S. mainland is within striking range of our nuclear weapons, and a nuclear button is always on a desk at my office. During the New Year Speech, Kim also urged the country to “strengthen its self-reliant national defense capability,” emphasizing in particular the importance of the munitions industry. 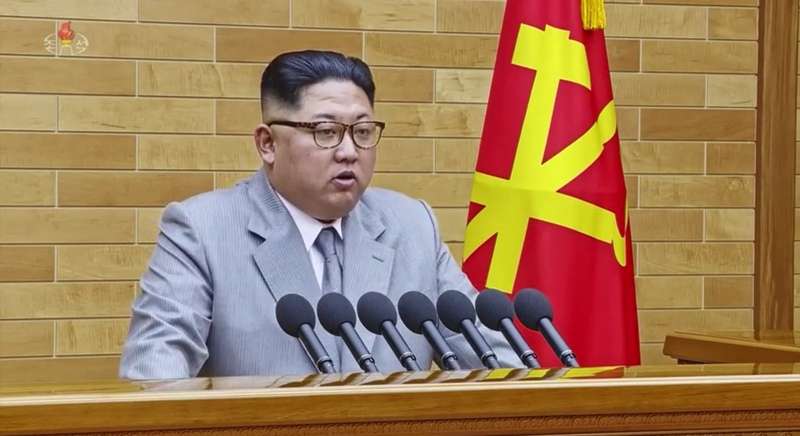 “In the field of nuclear weapons research and rocket industries, we must accelerate the project of mass producing and deploying nuclear warheads and ballistic rockets, whose strength and reliability have already been secured,” the leader said. The remarks notably echoed what had been previously suggested by Kim at the Workers’ Party of Korea (WPK) 8th Conference of the Munitions Industry held in December. Despite Kim using the speech to ratchet up threats against Washington, the North Korean leader said he could be willing to send a delegation to the 2018 Winter Olympics which will be held in Pyeongchang, South Korea. The leader described the forthcoming sporting event as “a good opportunity to show off the status of the people” on the Korean peninsula. And Kim emphasized that the two Koreas should resolve inter-Korean issues as “owners” of the issue, emphasizing the importance of dialogue. As such, the leader said Pyongyang would “open the path for dialogue, contact, and coming and going” for anyone who “sincerely wants national reconciliation and unity,” including the South Korean ruling and opposition parties. Analysts based in Seoul said it appeared the intention of Kim Jong Un’s speech was to show confidence in the DPRK nuclear arsenal, while also sending a signal to South Korea at an increasingly volatile time. 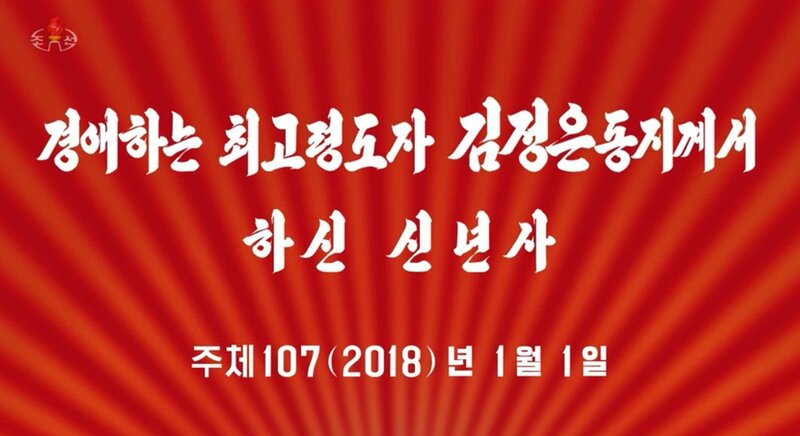 “The most important feature of Kim Jong Un’s New Year Speech was to express active willingness to improve inter-Korean relations based on his confidence in North Korea’s ‘completion of nuclear forces,” Cheong Seong-chang, a senior fellow at the Sejong Institute, said on Monday. Cheong said that Kim’s overture towards an inter-Korean meeting could “establish the atmosphere for reconciliation” through a desire for resuming stalled talks between the two Koreas. However, he said Pyongyang’s “nuclear and missile threats are expected to continue to increase this year…” in spite of the possibility that the two Koreas could break the ice on talks, referring to Kim’s order for mass production and deployment of nuclear warheads and ballistic missiles. “Therefore, it will be necessary for the South Korean government to take a strategic approach to North Korea and find ways to reconcile the resolution of the North Korean nuclear issue simultaneous to an improvement in inter-Korean relations…,” Cheong said. Tong Mi Bong Nam (通美封南) is the North’s way of saying it will only communicate with the U.S. on nuclear issues. 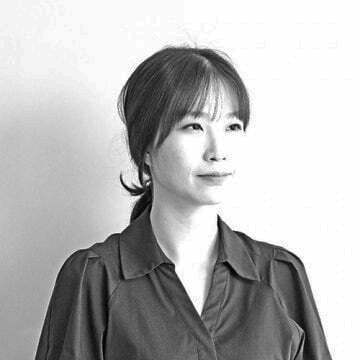 But Tong Nam Bong Mi (通南封美) could mean it will only discuss the issue with Seoul while shunning Washington. Kim, however, said he wasn’t sure whether Seoul would be able to accept the North’s proposal. Subscribe to read the remaining 1043 words of this article.